Are you looking for place to learn to swim in Egbeda? Or you require a clean swimming pool to swim in Egbeda. 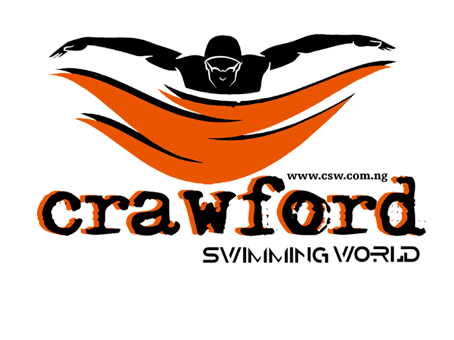 You should call Crawford Swimming World on 08090969849 to find out where you can find a great place to learn to swim effortlessly. We are the go-to company when it comes to all matter of swimming and swimming pool construction and maintenance. Our Managing Director is a Mathematician and Banker turned swimming coach. He is the head coach of the swimming school. He has over 16 years’ experience teaching adult and children swim classes in Lagos and Egbeda. Our Swimming Classes in Egbeda offers a full range of Swimming Lesson for Adult and Children all around Egbeda in Lagos state. We have over 15 years’ experience in teaching Adult to swim and Kiddies swimming classes in Nigeria. Crawford Swim World Ltd is an assemblage of dedicated, experienced and qualified Swimming Coaches and Instructors. We teach the Swim classes at very clean swimming pools in Egbeda, Lagos State.